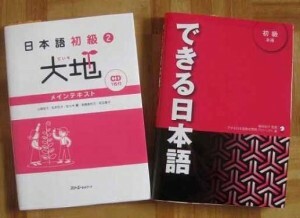 Let’s study Japanese with us! Place: DanjyoKyodoSankaku cennter in Simmei-cho. Other time and place depend on request. © 2019 Yokote City all rights reserved.